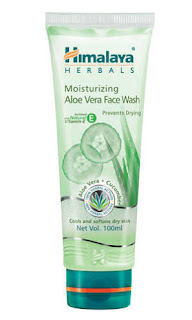 Facewashes are basic skincare products which are meant for delicate facial skin. 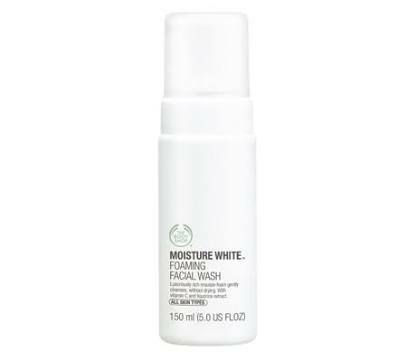 Choosing the right facewash according to the skin type helps better in taking care of facial skin. Read on to know some affordable as well as splurging options according to your skin types to try out. 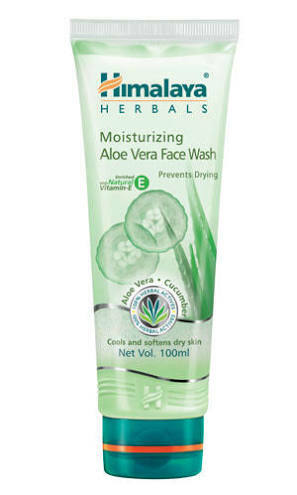 It is a soap-free formula with aloevera and cucumber give sufficient mositure to the skin removing the dry and stretchy feeling. It is priced at 85 INR for 50 ml and is easily available in stores as well as online. This luxurious product cleanses the skin without drying and also helps in evening out and lightening the skintone. It is priced at 1695 INR for 150 ml and is available at TBS counters as well as online. 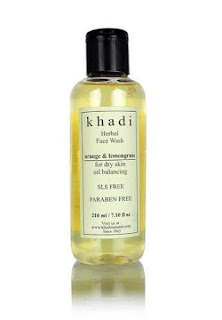 Being SLS and paraben free makes it ideal for sensitive skin. It has no chemicals and no artificial colours. It is priced at 220 INR for 210 ml and is available online. 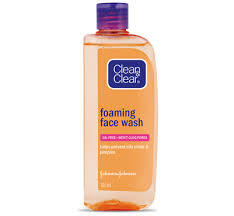 This is a very gentle yet effective face cleanser. 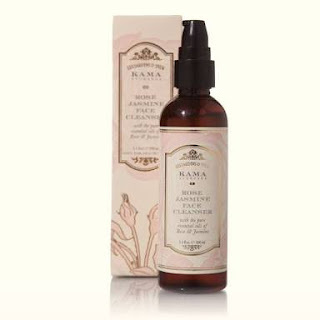 It contains rose and jasmine essential oils and so is very soothing for sensitive skin. It is priced at 375 INR for 50 ml and is available in Kama Ayurveda stores and online. 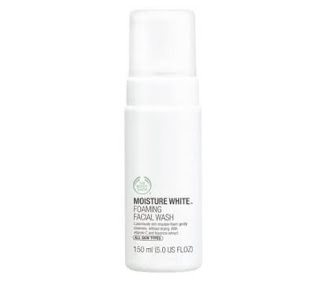 Clean and Clear facewash This facewash cleanses the skin gently without drying the skin. It is also very suitable for acne-prone skin as it controls sebum secretion to a certain extent. 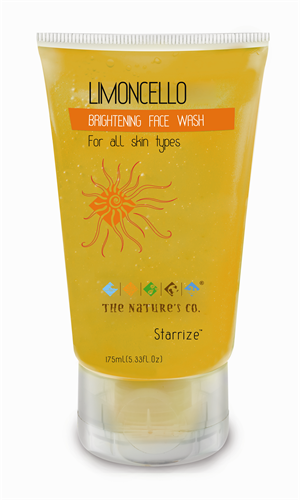 It is priced at 55 INR for 50 ml and is easily available in stores as well as online. It is fortified with the goodness of green tea which is a great anti-oxidant. It is priced at 345 INR for 75 ml and is available online. 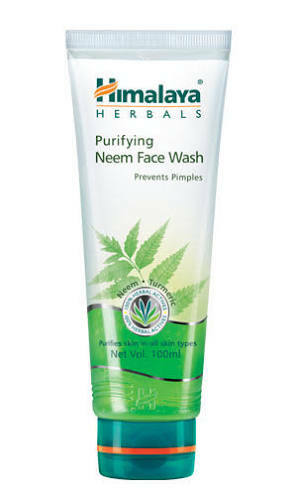 This is by far Himalaya Herbals most popular facewash which is suitable for normal skin as a mild cleanser. 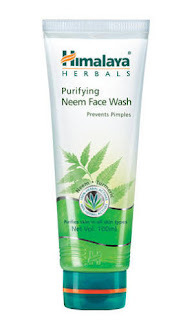 Packed with the antibacterial neem goodness it is quite affordable too. 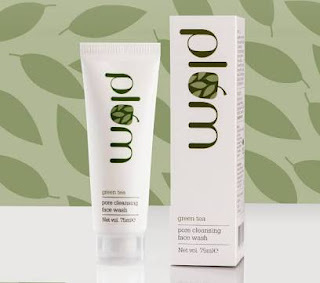 It is priced at 55 INR for 50ml and is available in stores as well as online. Over to you, which is your HG face cleanser? Do tell us in comments section below.